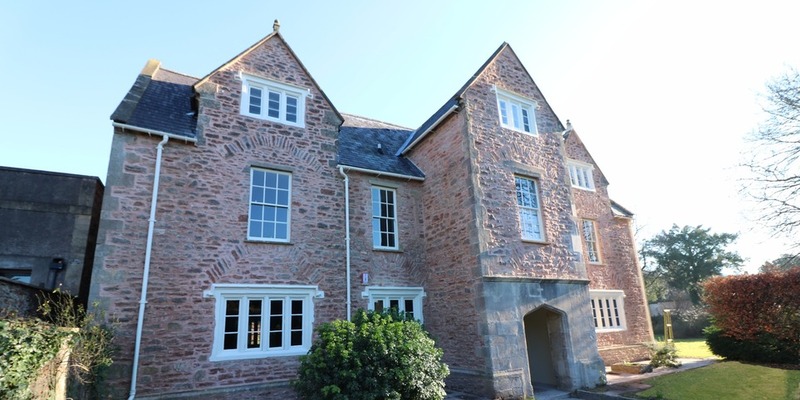 Deans Lodge in Wells required careful and sympathetic refurbishment to ensure that it was suitable for the new Dean of Wells Cathedral. 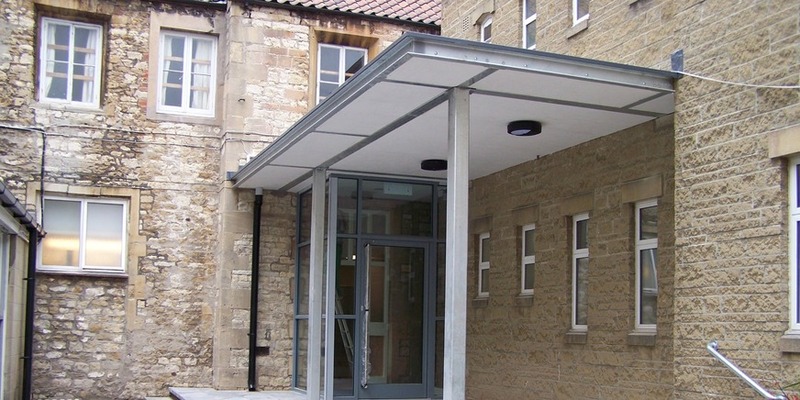 Working closely with all parties involved preserving the existing fixtures and fittings as much as possible to maintain the historical integrity of the building. 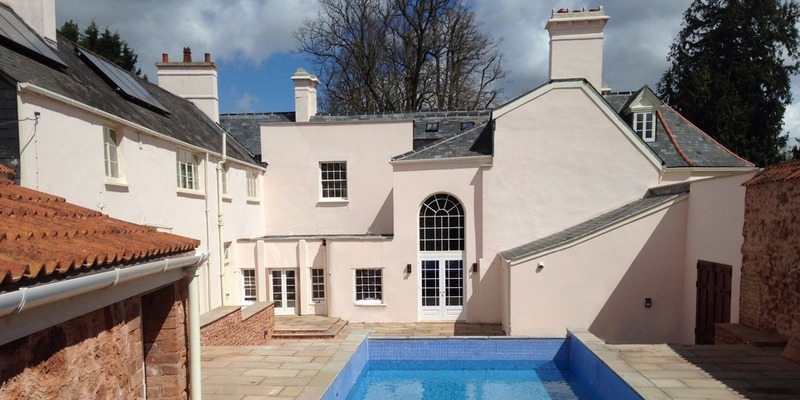 The refurbishment of the Grade II listed Old Rectory, in Combe Florey, was carried out in two phases to allow the owners to have a habitable space throughout the works. All materials used on site where sourced to be in keeping with the existing structure and maintain the character of the building. 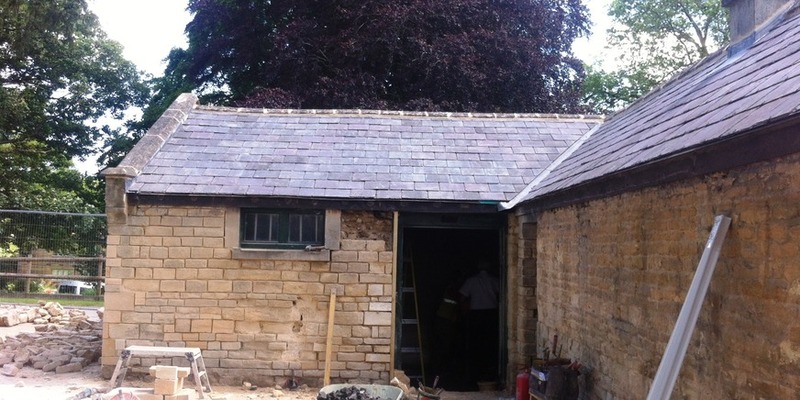 Alteration and refurbishment of the Old Laundry on Grade II listed school site to create a new school shop. plan dormitories into smaller rooms. 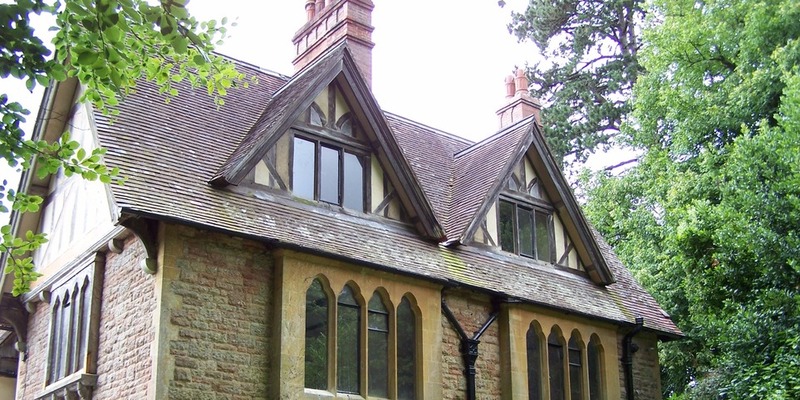 The stunning Tyntesfield Estate, run by the National Trust, required sympathetic construction to refurbish the Chaplains House and Lodge and the Gardeners Cottage. 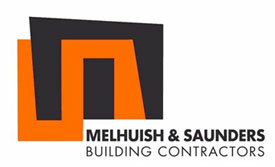 With a sensitive approach Melhuish and Saunders Ltd were able to reuse a quantity of the existing material and fittings to ensure that the buildings regained all their former glory.